DW: Your book "Built on Sand: Saudi Arabia – a Troubled Ally" describes the country as a "black box", from which virtually no information emerges. The little we hear about the country does not sound very promising. Is the human rights situation or women's rights really that bad? Sebastian Sons: One has to distinguish between political and social openings in Saudi Arabia. We definitely see an opening of society that benefits women in particular. Their legal, economic and social situation has improved significantly in recent years, not only now under the new king and crown prince. The historic highlight was the decision to lift the ban on driving for women. But that does not really matter in Saudi Arabia. Much more important is how women can be better integrated into the labor market. Many of them are very well educated and want to participate in business life. Many young women are also pushing for a change in gender relations. This means that many things are changing and many women are benefiting from it. On the other hand, the political situation is no better than it used to be. The human rights situation remains catastrophic. The number of death sentences and political prisoners has again risen sharply under the new King and his son. One should not fall into the trap of equating social relaxation with political ones.
" 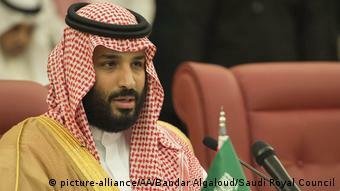 Vision 2030 "is the name of the great reform plan of the young crown prince Mohammad bin Salman, who wants to divert his country from oil dependence What does it mean? The entertainment sector, which includes culture as well, will be expanded, cinemas and opera houses will be opened, concerts will be held for Saudi money to stay in the country and motivate foreign investors o send their staff there. 1; as a trading center and investment location. For Saudi Arabia, these are historical changes that will turn his social contract on its head. Crown Prince Mohammad bin Salman also wants society to be new Adjusts times. But is this cultural change something that can be arranged from top to bottom? Many things in Saudi Arabia are ordered from top to bottom, but only if society is likely to accept the changes. Saudi Arabia is a very young society: 70 percent of the population are under 30 years old, many of them have studied abroad and now want to live a newer, freer and more open life. The young Crown Prince sees himself as the mouthpiece of this young society. So far, these changes have been welcomed, almost to euphoria. The younger generation has more than anyone else hoped for Crown Prince Mohammad bin Salman. They hope that not only will he break this obsolete, entrenched social structure, but also give them opportunities for economic participation. What about the clerics? Could they prevent a transformation in the Islamic monarchy before it actually begins? It really depends on Content. To this day, we have heard less of the clerics than expected. This is because Saudi Arabia's religious leaders have actually appeared in the last decade as a kind of junior partner who supports the royal family and does not act independently. The economic perspective is also noticeable among the clerics. For example, they recognize that women should not be excluded from work because the Saudi economy can not afford to exclude a part of the population from the labor market. But of course there are still lines that did not cross the royal house. The Alliance with the Wahhabi Clergy [ongoing since the start of the ultraconservative Sunni movement in the mid-18th century – Eds.] is too important to break off completely. Germany has sold expensive weapons to Saudi Arabia, but in terms of cultural ties there is only a small German-language institute in Riyadh. Is it finally time for a complete Goethe-Institut, Germany's official international cultural and linguistic exchange organization? Yes, it's definitely time. German cultural policy has long been interested in this, but was repeatedly blocked by the Saudi Arabian side. The fact that political foundations in Saudi Arabia are still not allowed to work makes German cultural work very difficult. 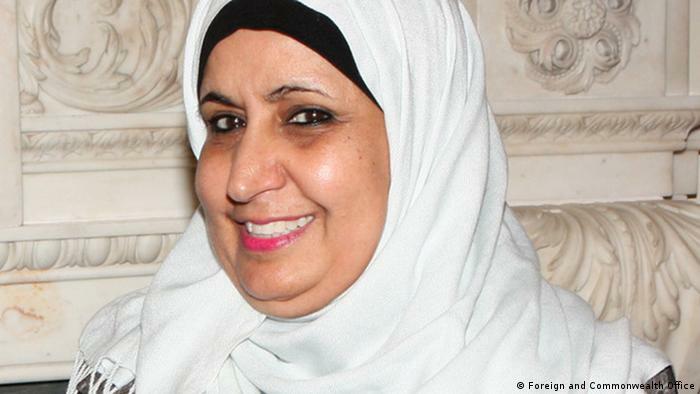 Read more: Can Merkel win the Saudi authorities for women's rights? But I think that other initiatives can be started even without traditional German cultural institutes. For example, there are initiatives that bring together Saudi and Iranian civilians to talk to each other in times of conflict. German NGOs are involved. This requires money and nerves of steel. But only if you have contacts in Saudi civil society, and not just in the royal family, can you understand what is going on in the country. Saudi Arabia is just too important to be culturally ignored. 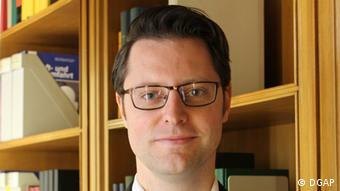 Sebastian Sons is Associate Fellow in the Program Middle East and North Africa at the German Council on Foreign Relations (DGAP) in Berlin. His areas of specialization include social development and foreign policy in Saudi Arabia. His book "Built on Sand: Saudi Arabia – A Problematic Ally" was published in German in 2016. At the beginning of the 21st century, women were able to obtain ID cards for the first time Getting the cards are the only way for them to prove who they are, for example in disputes related to inheritance or property problems. However, the ID cards were issued only with the permission of the guardian of a woman and the guardian instead of the woman directly. It was not until 2006 that women were given ID cards without permission. Saudi Arabia banned forced marriages in 2005, however Marriage contracts continue to be made between the future husband and the bride's father, not the bride herself. In 2009, King Abdullah appointed the first minister to the Government of Saudi Arabia. 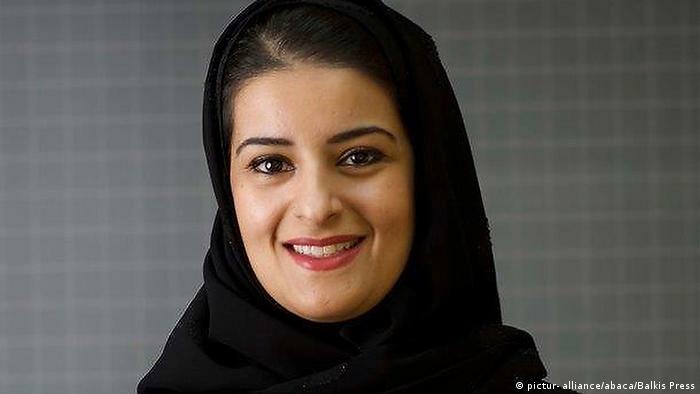 Noura al-Fayez became deputy education minister for women's issues. Saudi Arabia agreed , for the first time to allow women athletes in the national team for the Olympic Games. 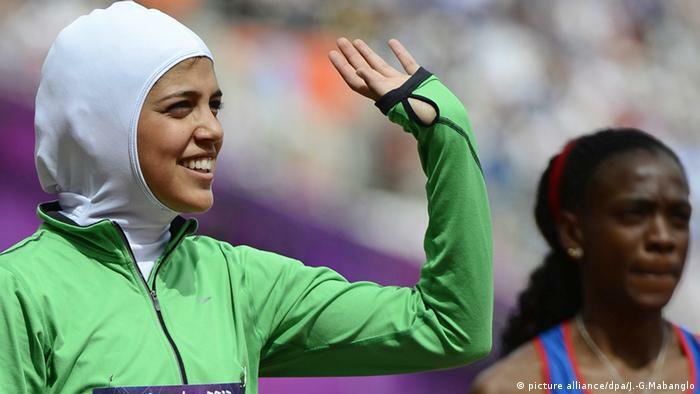 One of them was Sarah Attar, who led the 800-meter women's race wearing a headscarf at the 2012 London Olympics. 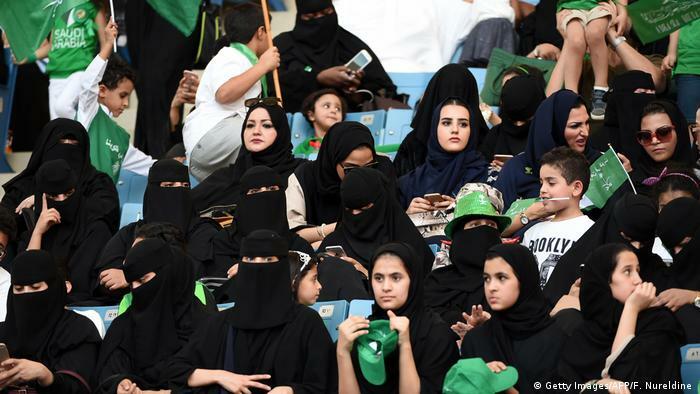 Before the games, there was speculation that the Saudi Arabian team could be banned for gender-based discrimination if women did not allow them to participate. 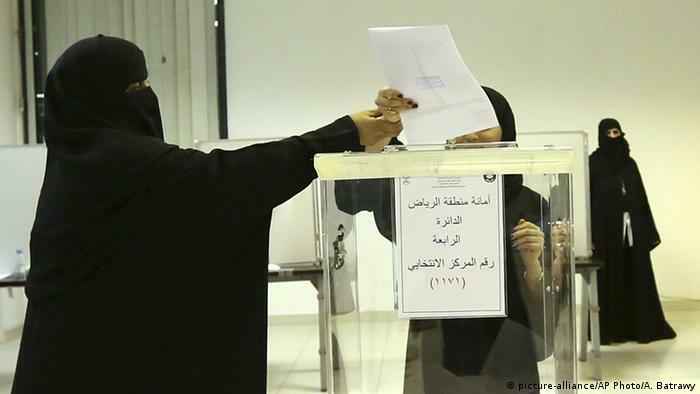 Women were able to vote and run for the first time in Saudi Arabia's local elections in 2015. In contrast, New Zealand 1893 was the first country women's voice. Germany did so in 1919. In the Saudi Arabian polls in 2015, 20 women in the absolute monarchy were elected to the city roles. In February 2017, the Saudi Stock Exchange names the first female chairwoman in her story, Sarah Al Suhaimi. 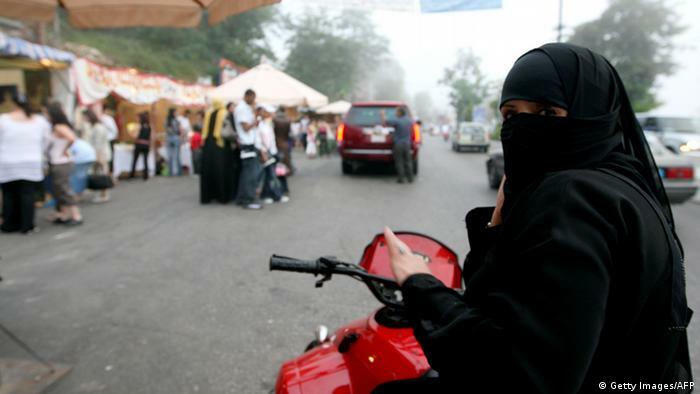 In September 2017, Saudi Arabia announced that women are allowed to drive soon. As of June 2018, they no longer need the permission of their male guardian to obtain a driver's license and do not need their guardian in the car when driving. On October 29, 2017, the country's General Sports Department announced that women would be allowed for the first time in sports stadiums. Three formerly purely male arenas will be open to women from the beginning of 2018.